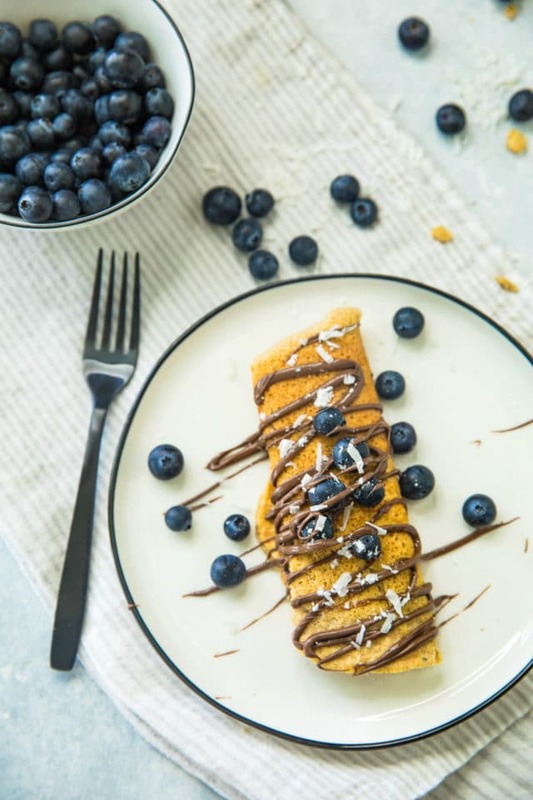 These Nutella Blueberry Protein Crepes are a hit for any breakfast meal. They take just minutes to prepare and are filled with fresh blueberries and yummy Nutella making them irresistible. 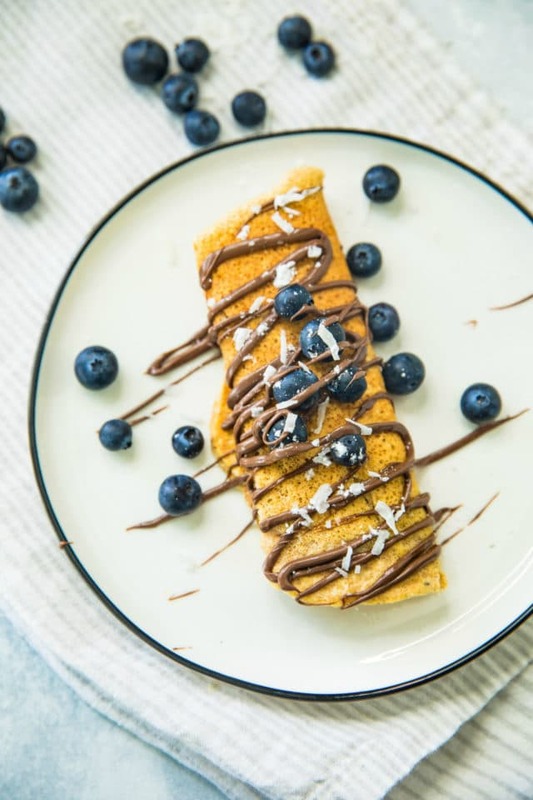 I love that with these protein crepes, it’s possible to enjoy a decadent brunch while still making healthy choices. 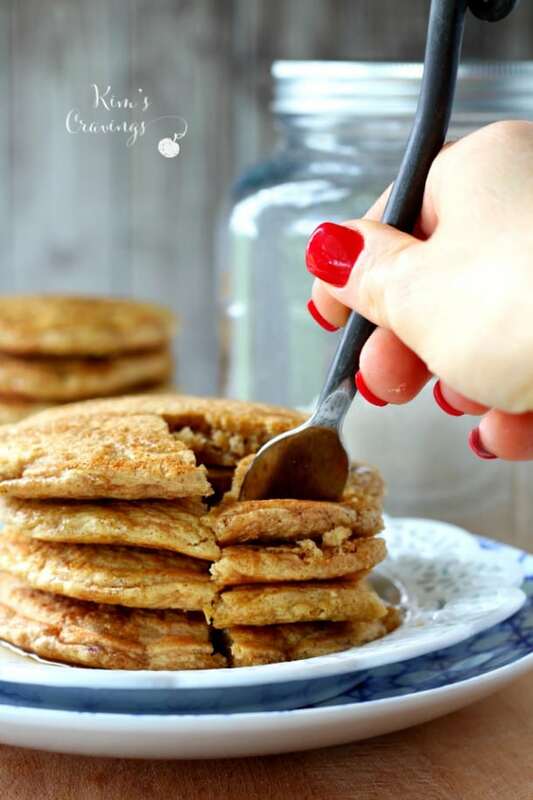 They’re also SO versatile, made oil-free, dairy-free, gluten-free and sugar-free. 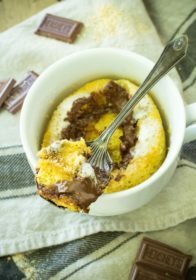 You can keep them sweet, like in this recipe or go with a more savory option and the filling/topping options are endless. 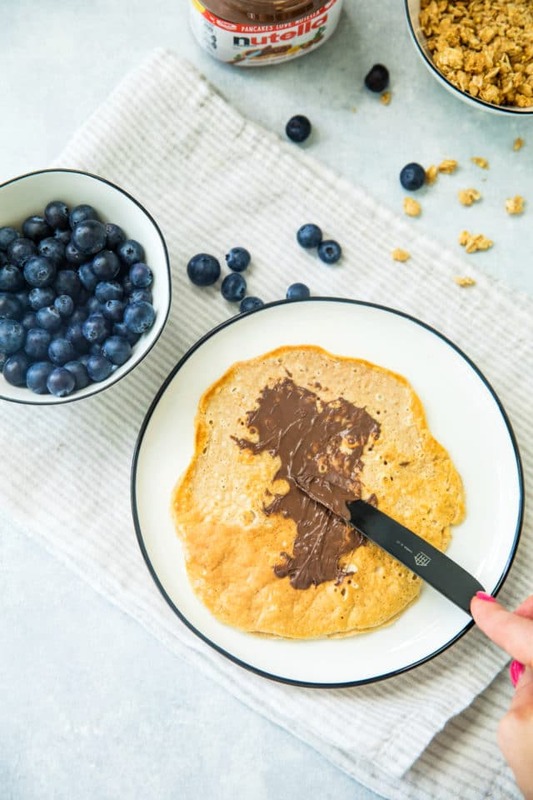 It’s just a good, hearty, protein-packed crepe that you can make your own depending on what you’re craving. 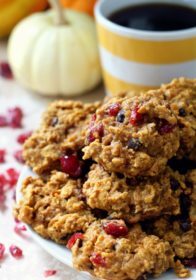 This recipe is made with a simple mix of oats, egg whites, protein powder (or more oats), pumpkin (or applesauce or banana), dairy-free milk, salt, and sweetener / cinnamon if desired. That’s it! Everything is mixed in the blender, which is freaking awesome, if you ask me. Now it’s time to add on the goods! Believe me, the addition of Nutella is mind-blowing delicious, but feel free to change it up. Yogurt, cream cheese, or almond butter would all be delicious choices. And I love the idea of adding a little whipped cream inside or on top – yum! For this Nutella crepe, I also added fresh blueberries and crunchy granola, but there are so many other choices that would be awesome too. 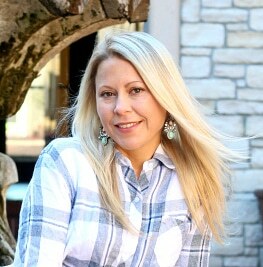 Think outside the box and have fun with it! 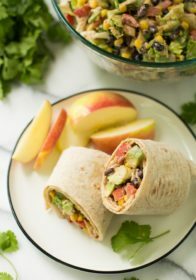 These would make a lovely lazy weekend breakfast, filled with savory things like breakfast hash, scrambled eggs or roasted veggies with my favorite copycat Chipotle guacamole or sweet things like super easy baked fruit, nuts, and maple syrup. 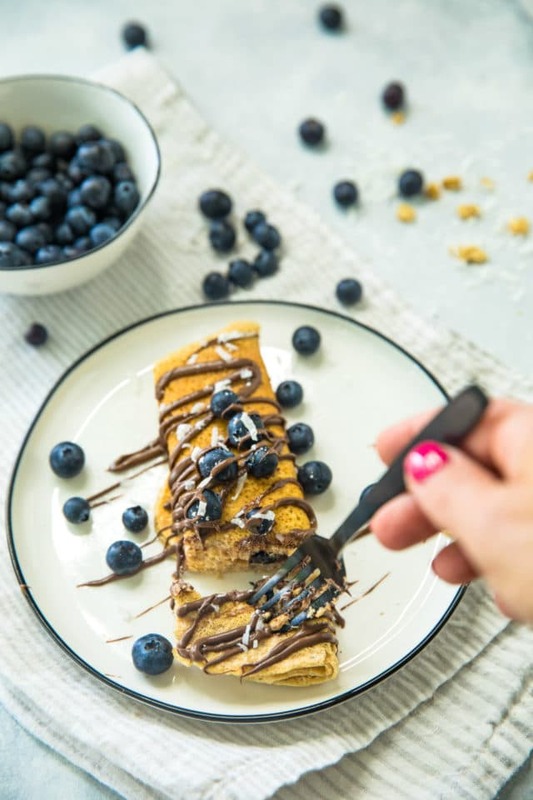 If you’re into crepes, you might also like this Healthy Protein Waffle Recipe, Low Fat Flourless Banana Bread, Easy Blueberry Banana Oatmeal, or Healthy Greek Yogurt Pancakes. If you try this recipe, be sure to let us know by leaving a comment, rating it, and tagging a picture #kimscravings on Instagram. Enjoy, friends! To Make the Crepes: Place all of the ingredients for the crepes in a blender and blend until oats are ground and mixture is smooth (will look like a thin pancake batter.) Start w/ 2 tablespoons protein powder, but if mixture is VERY thin, add another tablespoon or 2. Spray a large non-stick pan with cooking spray and turn heat to medium. Pour 1/2 of batter into pan, and swirl around so the batter covers the entire pan, (should form a thin layer of mixture over entire pan). When the crepe begins to form bubbles, it is ready to flip! 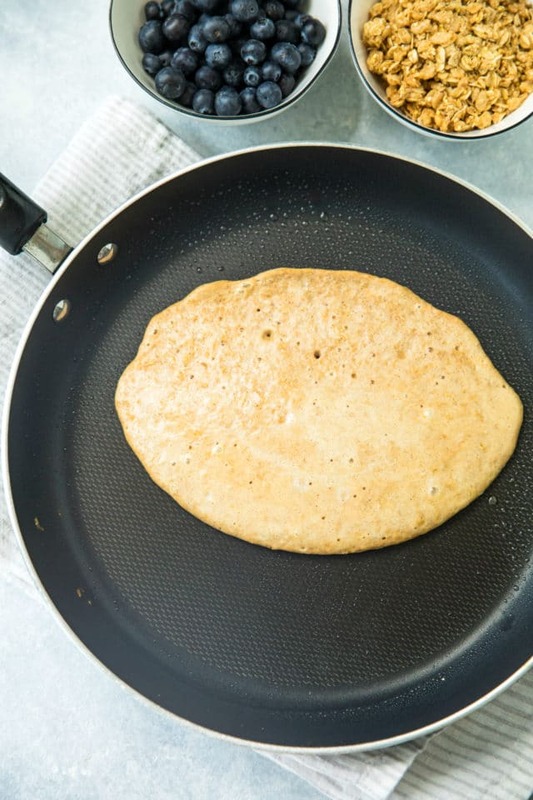 Gently flip crepe and let cook until it is golden brown on both sides. Repeat to make the second crepe. Place crepes on two plates. Spread a thin layer (about 1 teaspoon) of Nutella on each crepe and sprinkle with fresh berries and any other desired fillings. Fold or roll crepe. If desired, drizzle about 1-2 teaspoons more of Nutella over the top, pancake syrup, and sprinkle powdered sugar over the top. Serve immediately and enjoy! These look like such a delicious breakfast option! I’d definitely be happy with a plate for myself! These look fantastic! I love that you can customize it any way you’d like! Such a great breakfast idea. 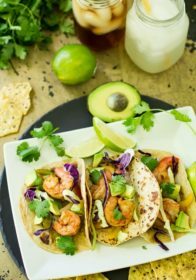 These sound delicious! 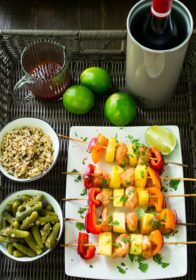 It would the the perfect breakfast to get all your protein – love it! 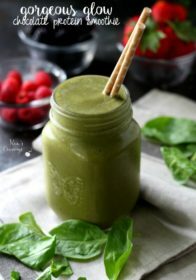 I love that these are healthy but seem like a treat too! Such a great way to get your protein! how irresistible! Wow two favorite taste in one crepe! I love nutella and then blueberry? its a huge bonus Bravo!